Anyone who plans to publish a book needs the technical information neatly presented in layman’s terms. 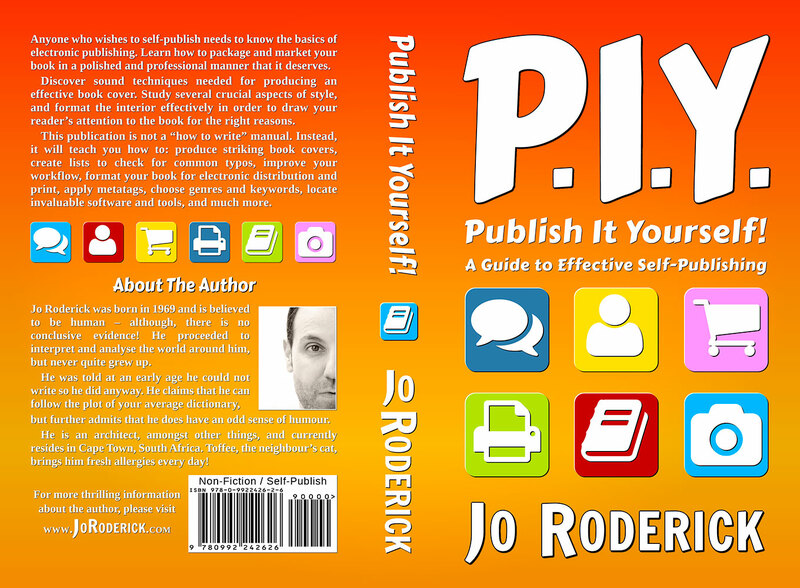 Publish It Yourself! brings to light all the important aspects of electronic publishing. 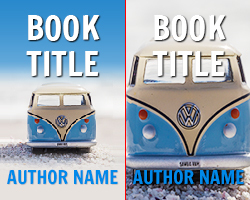 Discover the sound techniques needed for producing an effective book cover that works well as a thumbnail online. 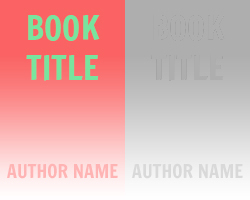 Read how effectively contrast and bold fonts draw attention to your book long before the buyer views your book’s page. The ‘editing’ is a vital stage of any publication. 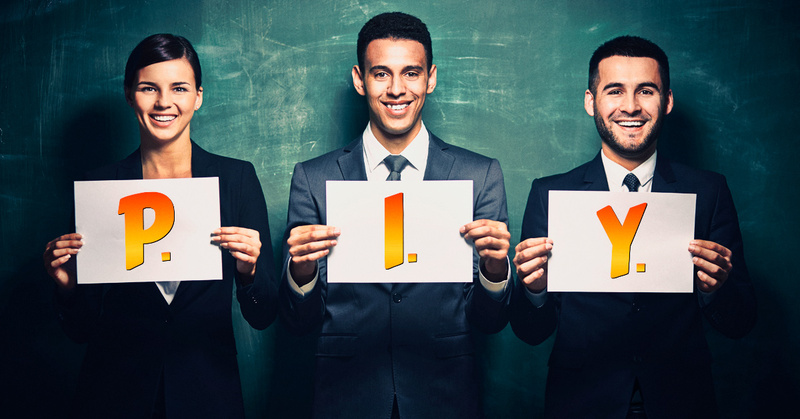 Learn how to edit your own manuscript on a tight budget. Use the provided lists of ‘commonly misspelt words’ and add your own. Start writing more efficiently and avoid the issue of incorrectly spelt words that are replaced with properly spelt, but incorrect words. Once understood, metatags can accomplish many feats and you can speed up their implementation with the help of a template. 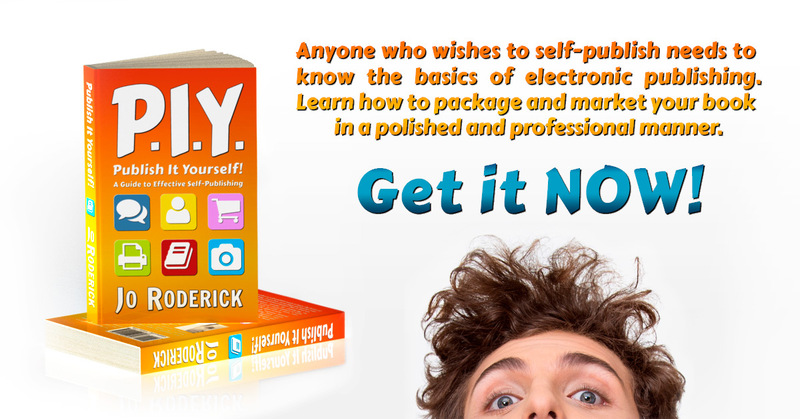 This book is about how to package your product in the best possible way so that it looks polished and professional. It is not a get rich quick scheme, or a learn ‘how to write’ manual. locate invaluable software and tools. Great for people starting out! 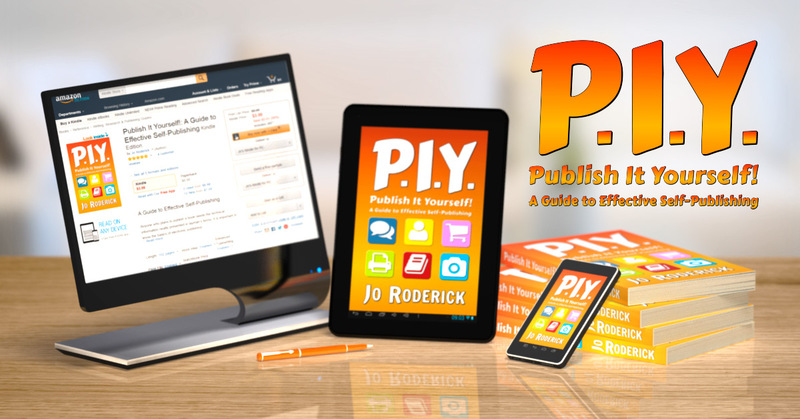 Self-publishing is a minefield and information out there is either incoherent, inconsistent, or inconsequential. For newbies like me, it’s hard to work out what I need to know and what I don’t. This book puts all the basics into an easy to read, easy to understand format that is both practical and entertaining. Most writers, I would imagine, just want to write and dealing with all the book creation and promotion is more a chore. 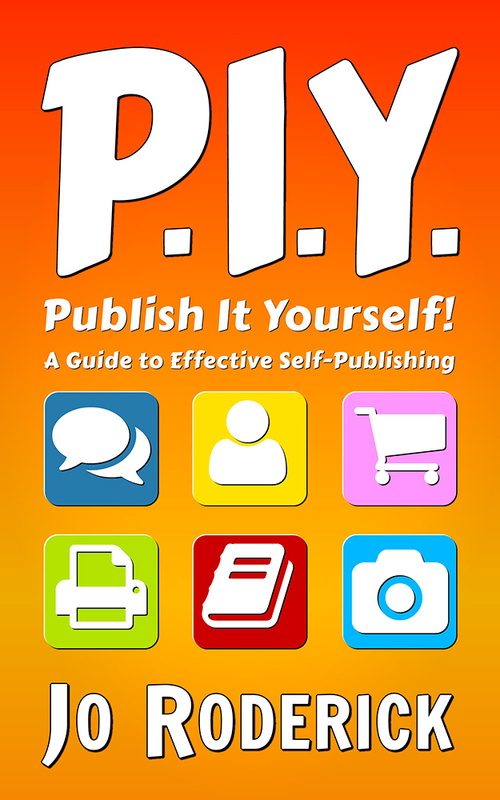 PIY will not make those chores disappear but they will make them a little easier to understand and get your head around. Interspersing the sometimes dense technical information with humour and goodwill makes the information much less intense and or overwhelming and meant that sometimes I even forgot that I was reading a ‘how-to’ book at all, instead just absorbing the information. Thanks to this book I am about to publish my first paperback! I am in the process of publishing my first paperback book and was seriously floundering through the process. This book helped me understand what the heck I was supposed to be doing and how to do it. I like that Jo stresses quality and have gained enormous respect for people who do quality work instead of putting everything on auto and letting it be good enough. Typesetting done right is extremely time consuming and a real art. I am not an artist and I don’t have a $700 application to typeset my book, but I spent a lot of time using what I learned and I am almost ready to order a proof copy. My main interest was a paperback book but there is valuable information on all aspects of publishing, some of which I haven’t read anywhere else. If you are thinking of publishing, I highly recommend you read this book first. This section contains coloured images for those readers of Publish It Yourself! who have either read on a greyscale book reader, or in print. As some images demonstrate various aspects in colour, please refer to these digital screenshots for reference.